Compatible with Winix air cleaner models NK100, NK105, and QS. True-HEPA filtration, captures up to 99.97% of particles, as small as 0.3 microns. Coated Deodorization (CD) Carbon Filter; reduces odors and traps large particles. Genuine Winix one year replacement filter set. For optimal performance, it is recommended to change the All-in-one True HEPA Canister Filter once every 12 months. 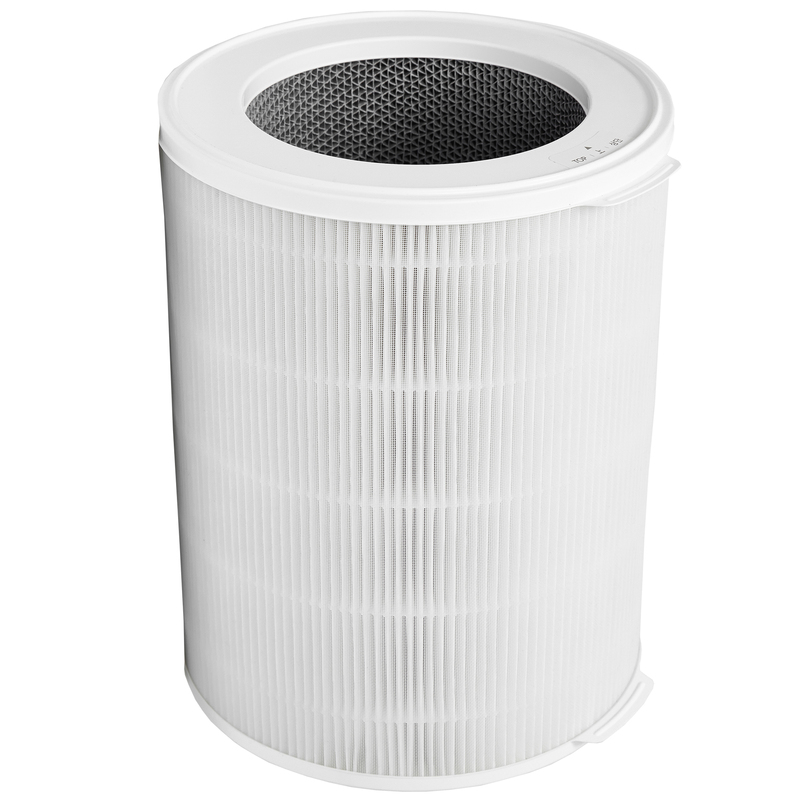 The Winix 112180 Replacement Filter N is a complete one year filter. The True HEPA Filter captures 99.97% of particles and impurities as small as 0.3 microns, including pollen, mold, dust, pet dander and hair, other allergens and cigarette smoke. 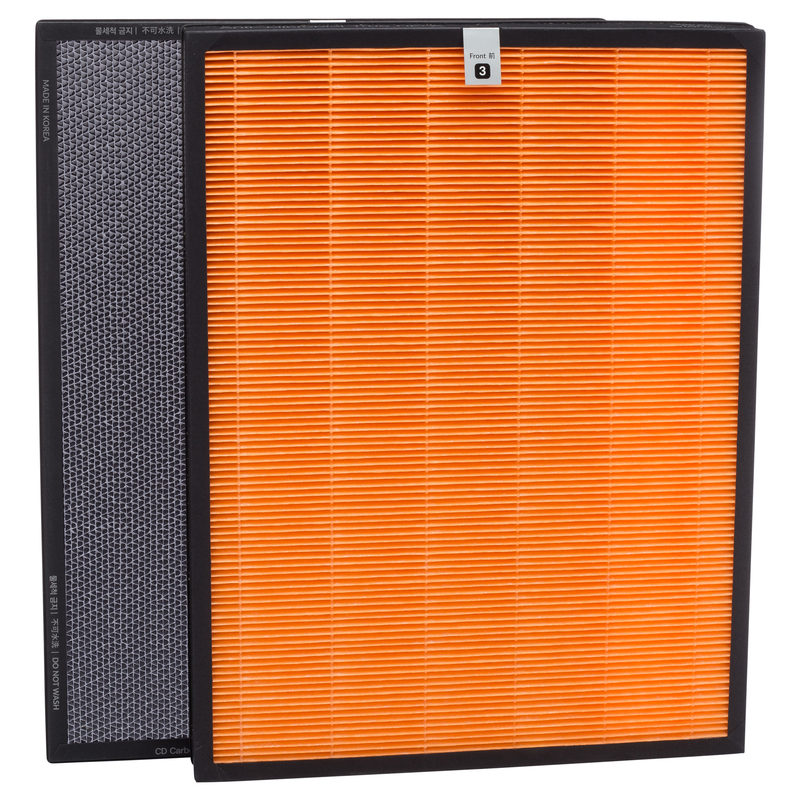 The Coated Deodorization (CD) Carbon Filter uses an activated coating to reduce large amounts of odor in the environment, extending the life of the True HEPA filter. The genuine Winix Filter N is compatible with Winix Air Purifier units NK100, NK105, and QS.